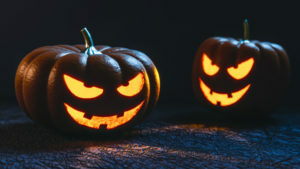 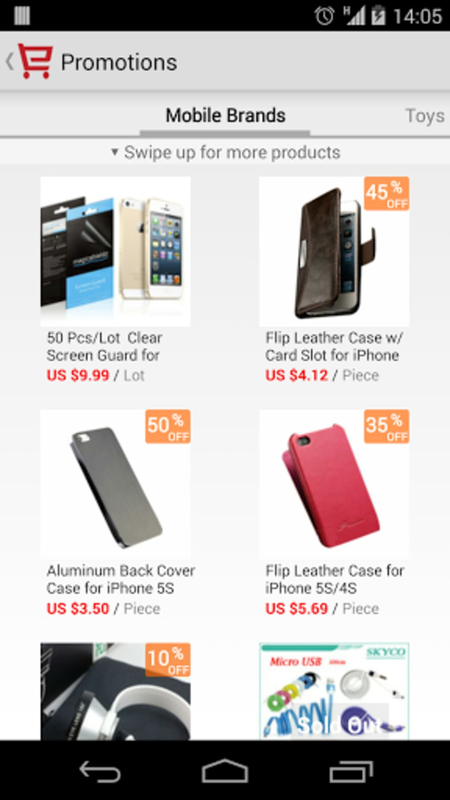 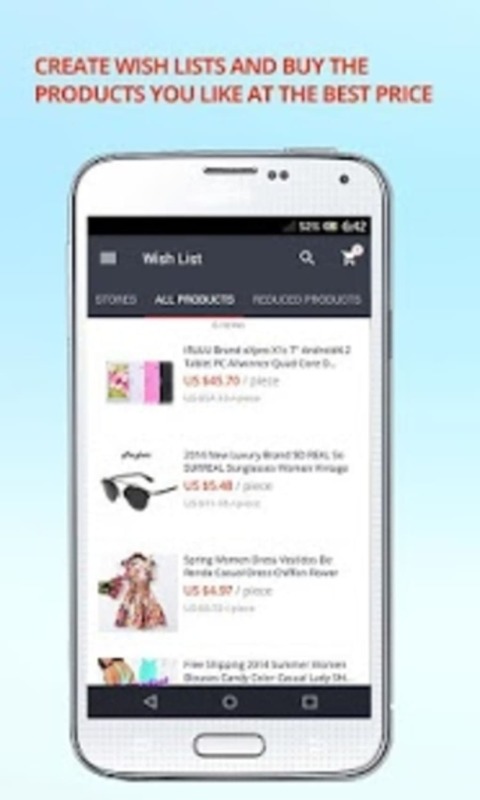 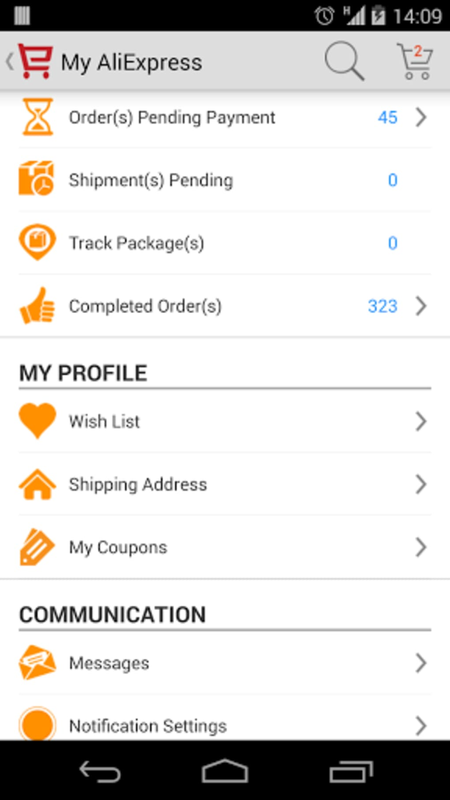 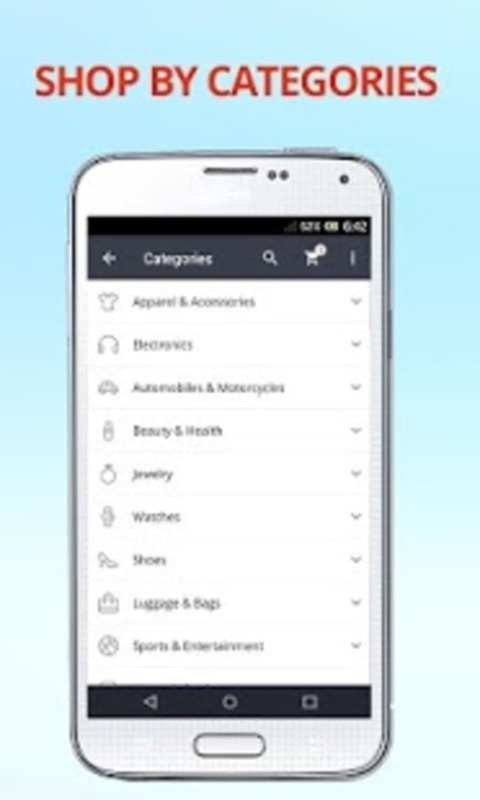 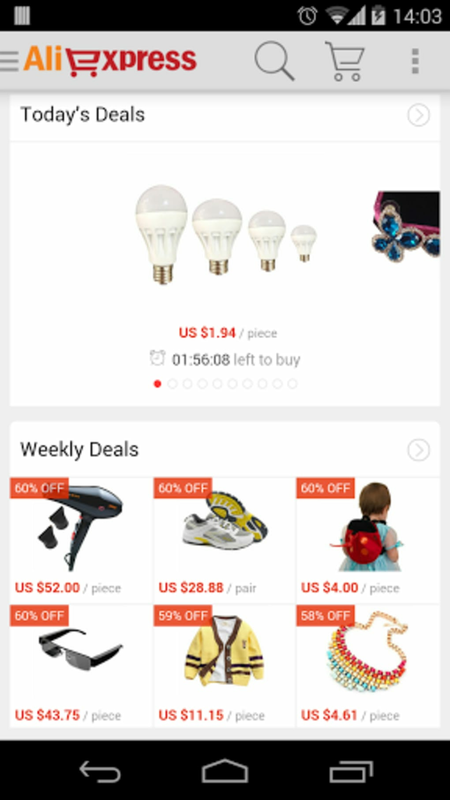 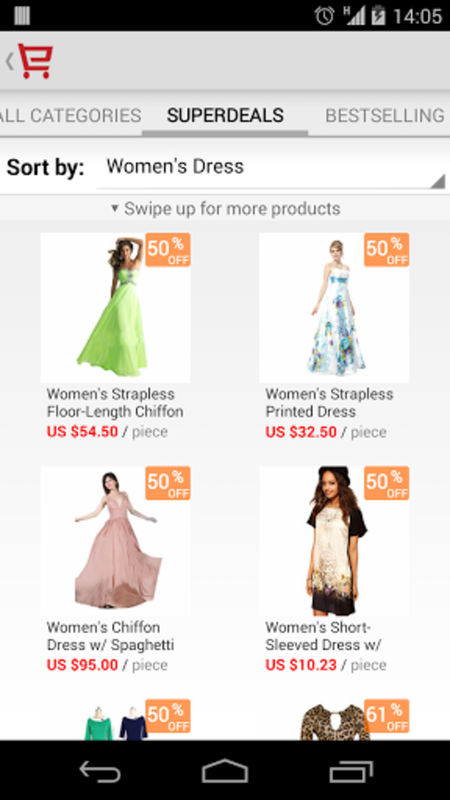 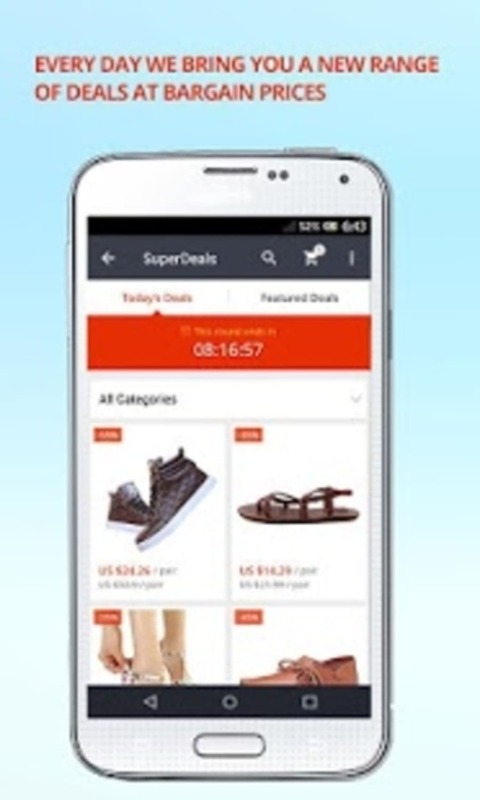 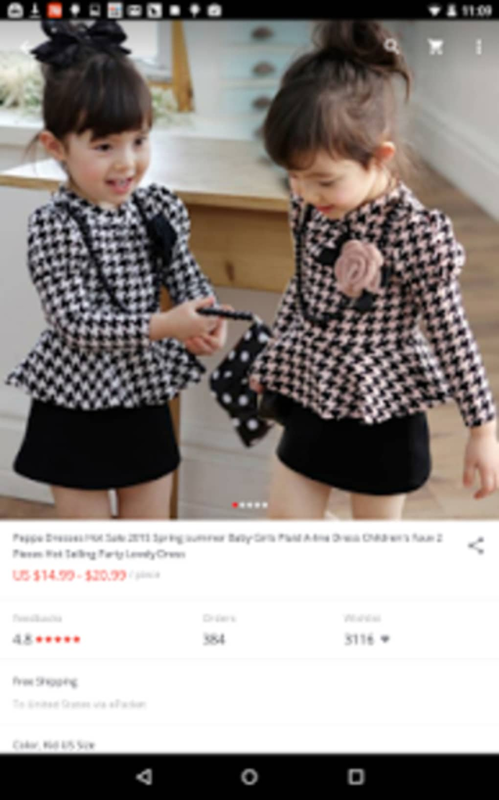 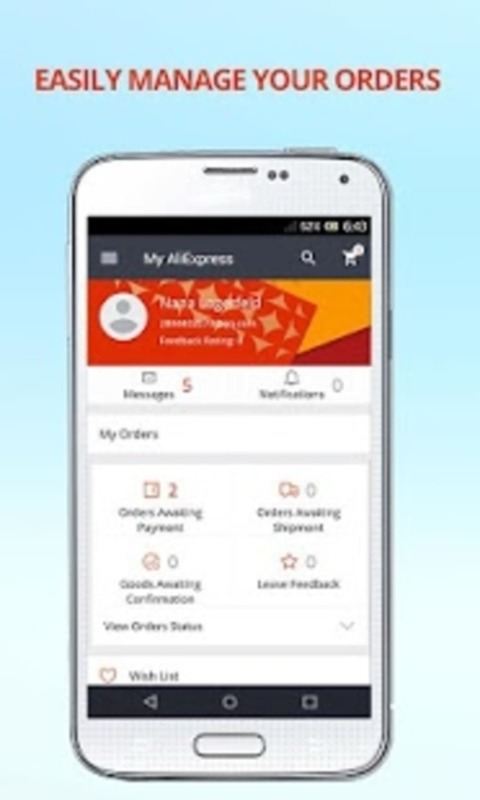 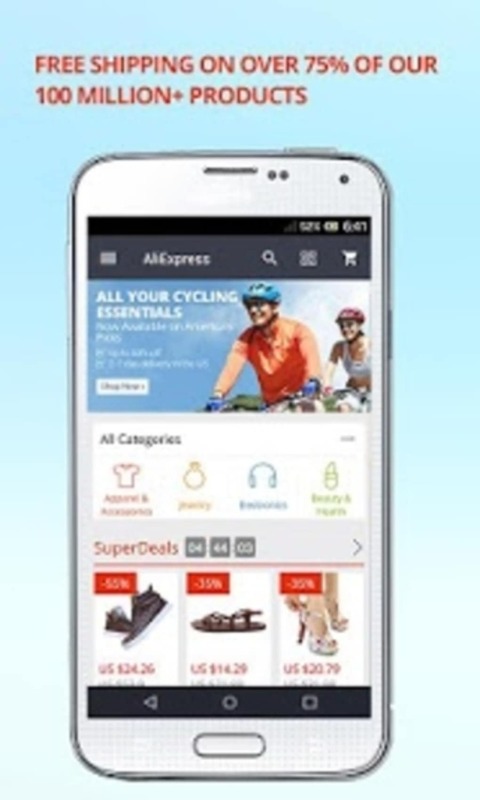 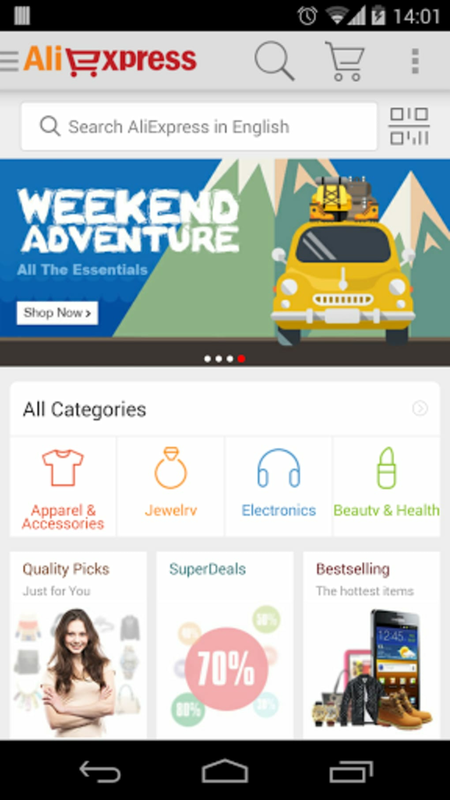 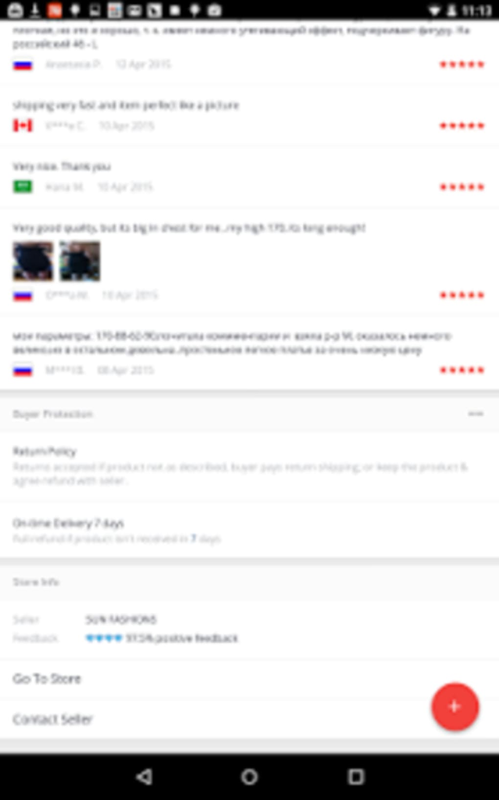 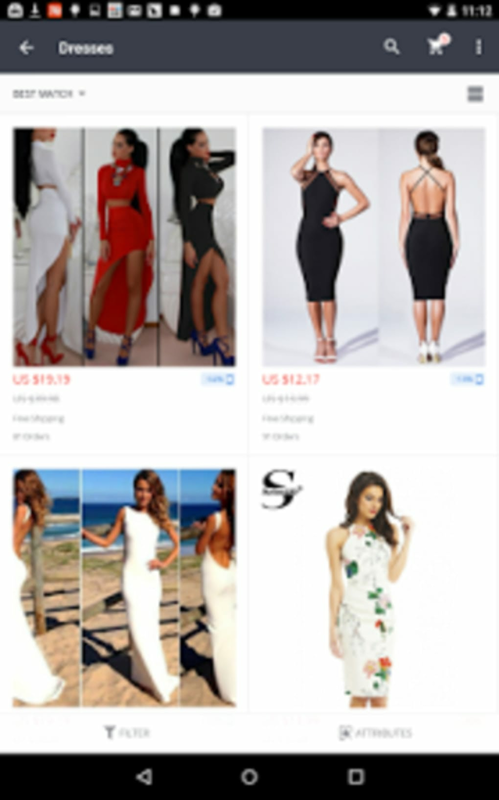 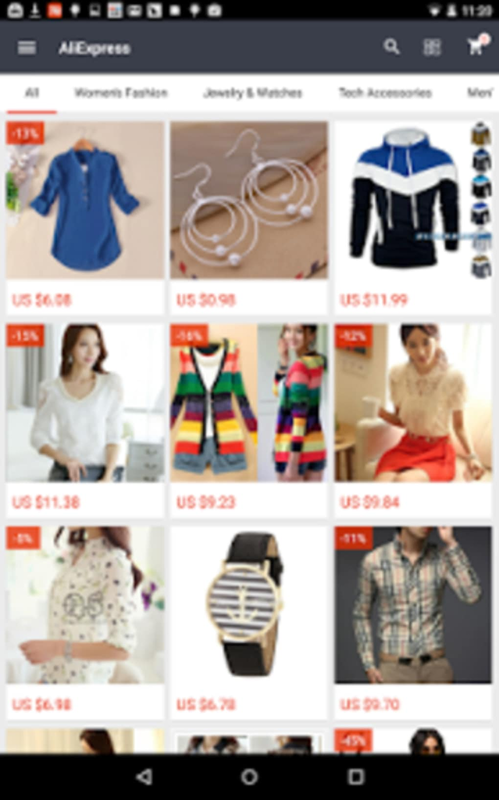 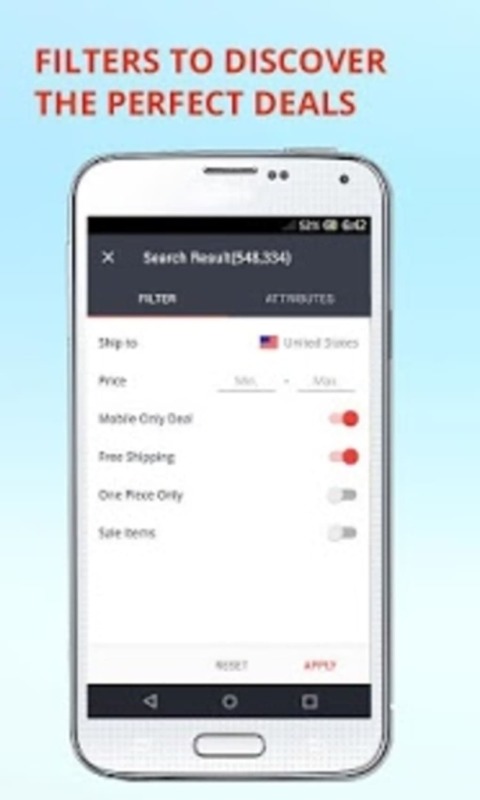 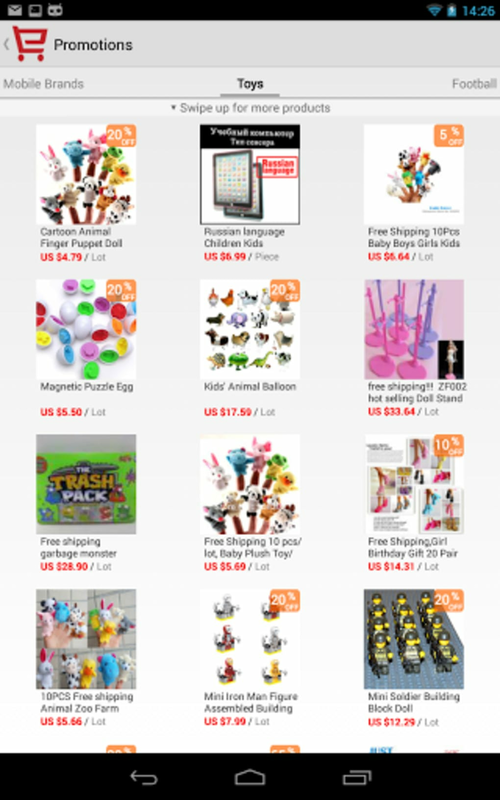 AliExpress is a free program that is part of the category Shopping List Apps and has been published by Alibaba.com Hong Kong. 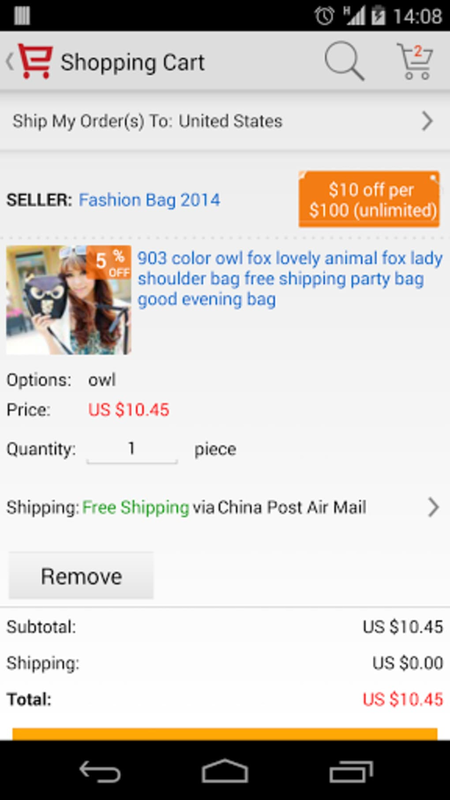 It's available for users with the operating system 4.0 or later, and you can download it in English. 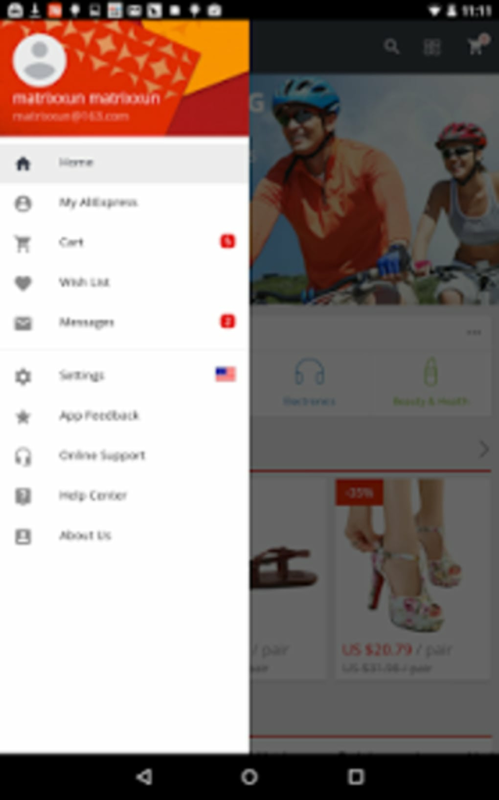 The version number of the program is 5.0.5 and its last update was on 9/29/2016. 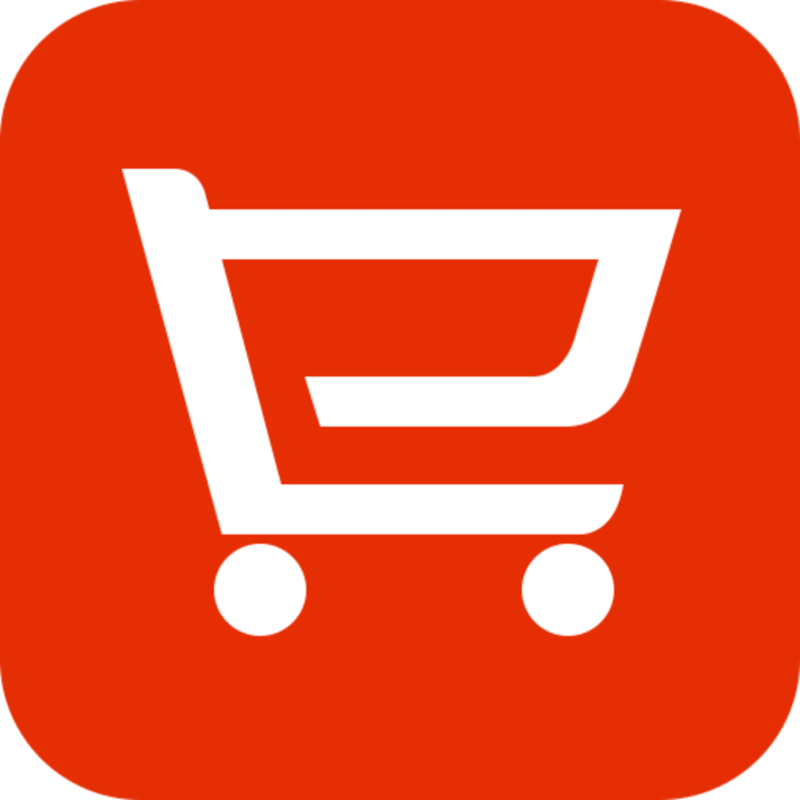 Since the program has been added to our selection of software and apps in 2000, it has already reached 3,149 downloads, and last week it gained 174 installations. 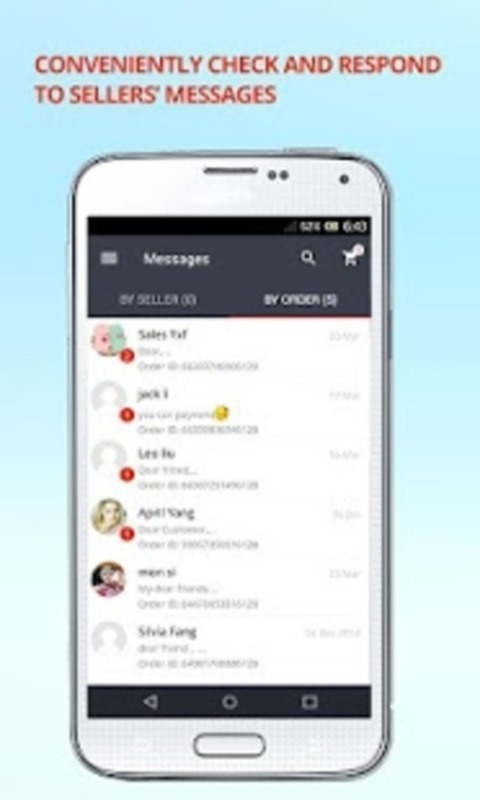 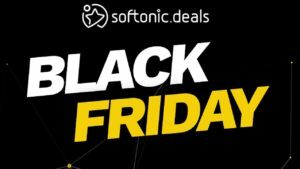 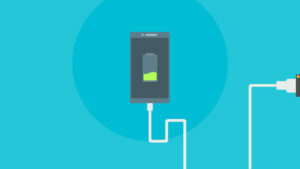 This makes it one of the most popular software of its category. 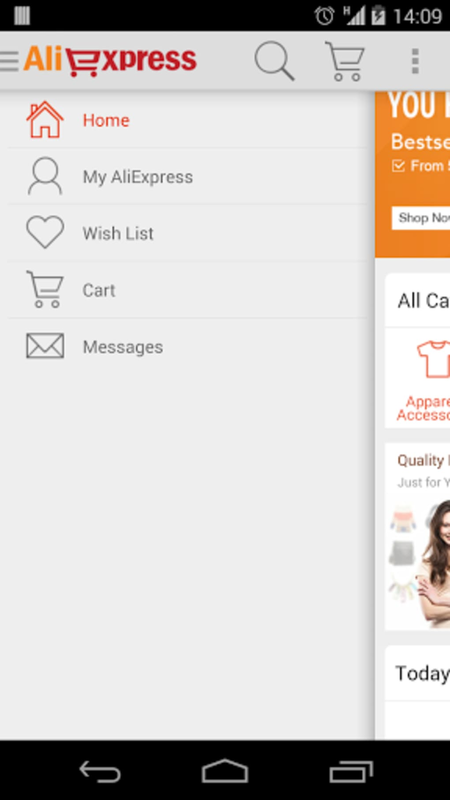 About the download, AliExpress is a heavy program that takes up more storage space than most apps in the category Shopping List Apps. 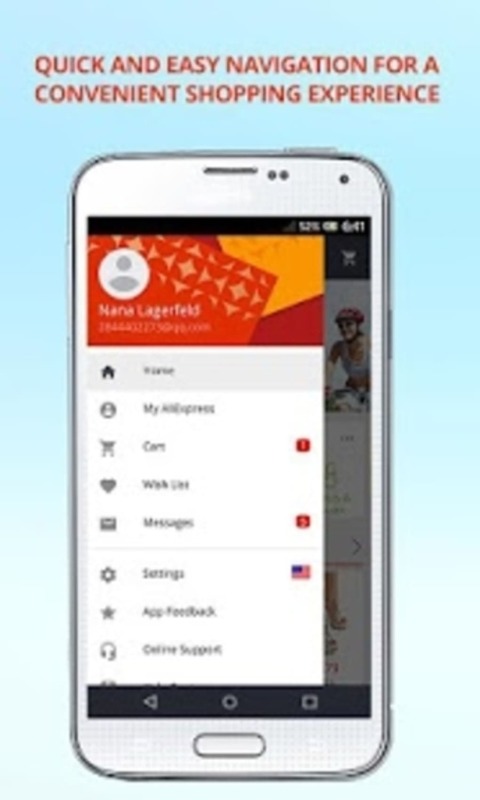 It's a very popular app in India, Nigeria, and United States, and by its official PEGI rating, it can be used by people aged 13 and above.